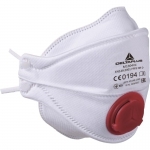 М1300VPС FFP3 flat fold respirator. 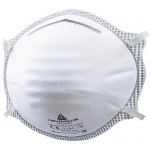 Disposable respirator for respiratory protection against fine solid or water based aerosol particles in concentration up to 20 times TLV. 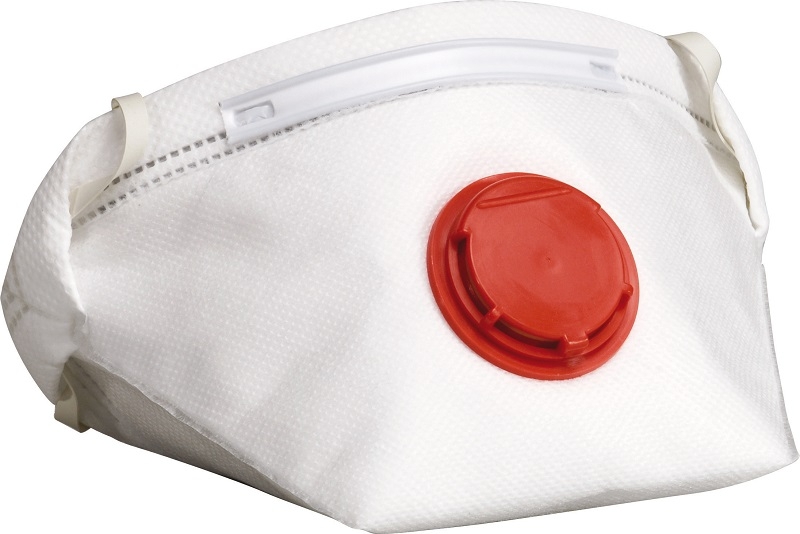 Flat design for easier respirator storage when not in use. 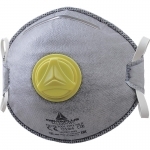 Diamond-shaped front panel allows the respirator to retain its shape, even in hot or humid conditions. Foam strip for better face seal. Exhalation valve offers improved comfort in hot / humid conditions or when the work is physically hard. Hygienic individual plastic bag.